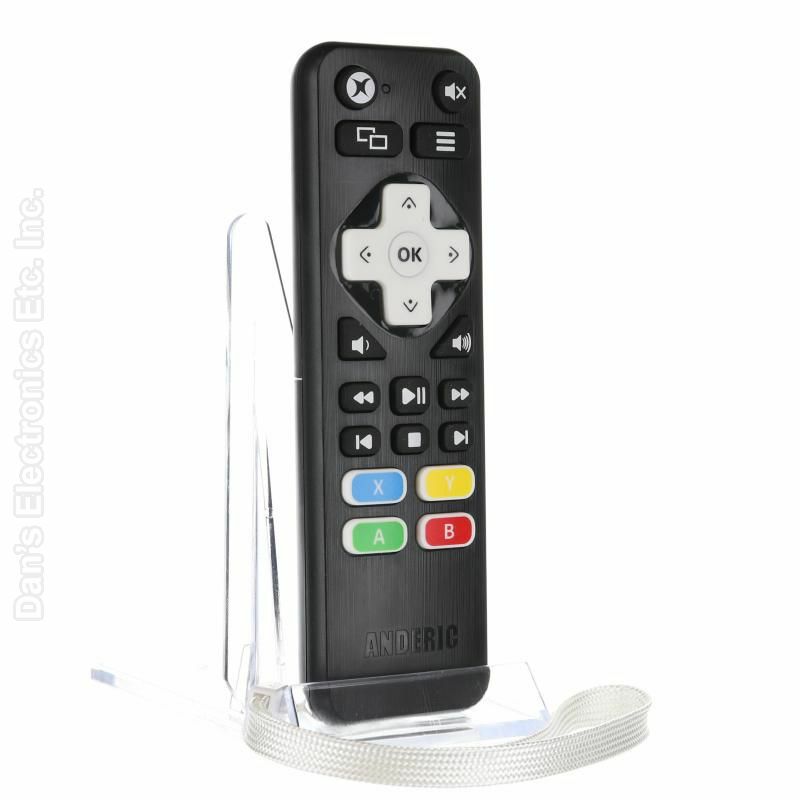 The original ANDERIC RR-XB-01 for Xbox One Remote Control is in-stock and ships within 24 hours. 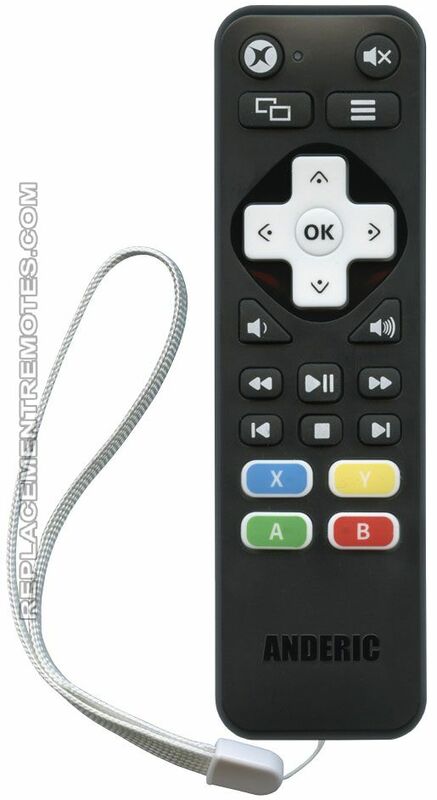 The original ANDERIC RR-XB-01 for Xbox One Remote Control carries a 1-Year Warranty. The RR-XB-01 is the perfect Xbox One media player remote. Tired of starting up your Xbox controllers and always pushing the wrong buttons. 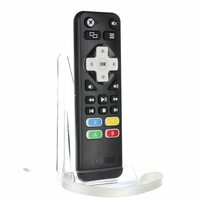 Tired of not having a remote when you just want to watch Netflix, Hulu, Media player, or search the internet? The RR-XB-01 works Xbox One right out the package and the volume/Mute buttons are preprogrammed to LG/Vizio TVs. 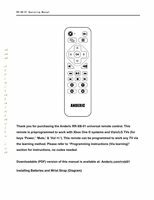 You can also learn and/or program the remote to any soundbar or TV you need. Comes with a wrist strap and screw for the battery cover. - High Quality and stress tested plastic.